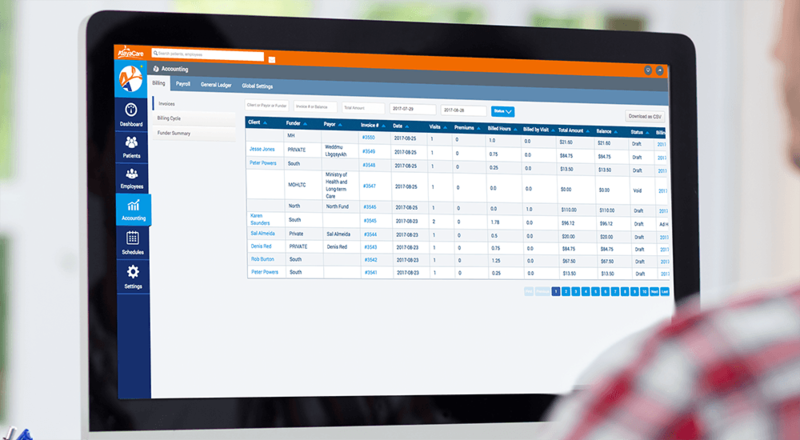 Manage your client’s care journey from beginning to end with fully integrated home care scheduling, billing, payroll and reporting in a single, configurable solution. Staff client visits to align with your operating priorities such as continuity of care and margin optimization with an ultimate focus on improving client outcomes. Fully integrated and optimized care coordination, pulling together the right team, at the right times, with the right billing model to improve the experience of each stakeholder. Explore and find integrations with apps and web services you use every day. Minimize manual data entry with AlayaCare. 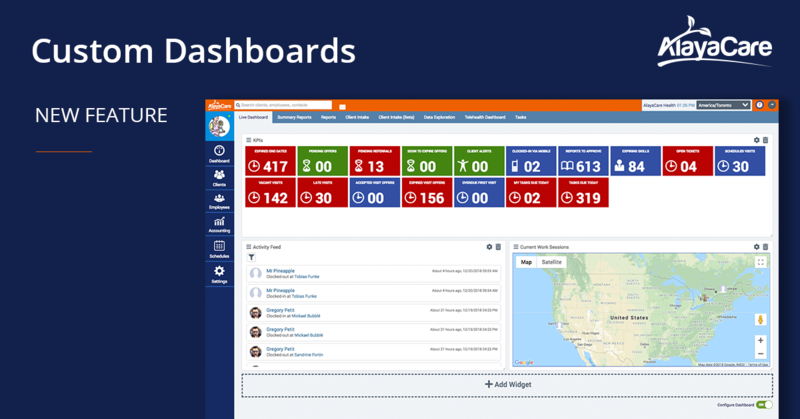 Sync with apps that you already use like Salesforce, Google and more. Configurable zero to gross payroll calculations and payroll export, along with flexible multi-tiered billing management to support multiple rates and rules for private and public payers. 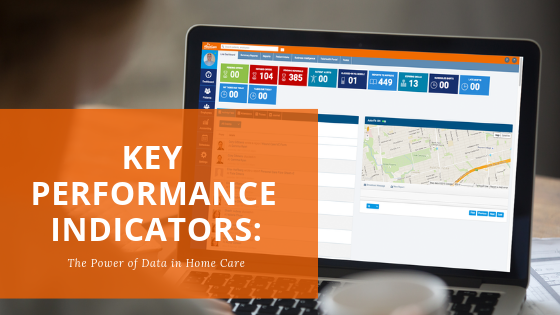 The future is now in-home care as technology is transforming the functions of agencies..
A must-have for many home care providers when implementing a software solution is user..